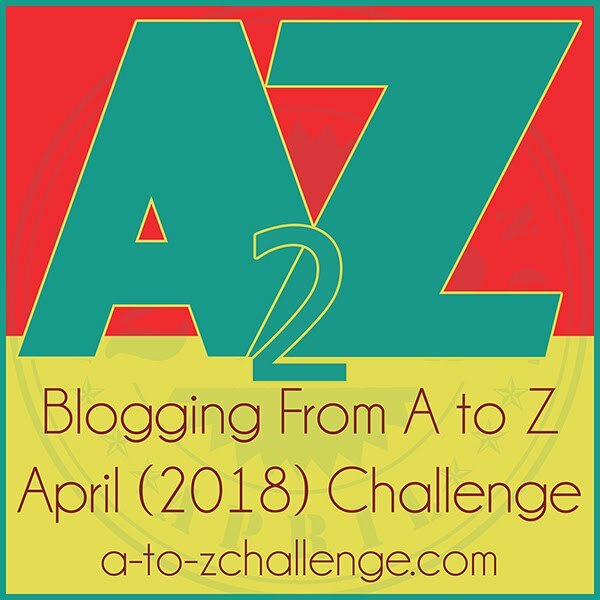 It’s Z and I’ve reached the end of the A to Z Challenge — my third one! I thought the best way to end is to sail off into the sunset. So here are some of my favourite sunsets (with a few sunrises and full moon shots thrown in for good measure). My hope I have inspired at least someone to go out and travel. Get out of your comfort zone and challenge yourself to experience new places. As I end this blog challenge, I am sitting next to my packed suitcases and preparing to leave for my next adventure. I much prefer sunsets over sunrises. I’m not much of a photographer, though. They’re always prettier in person than in my phone camera pix. Beautiful! 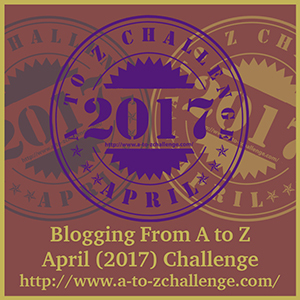 Congrats on finishing the A2Z challenge. Here on the road trip and now following.